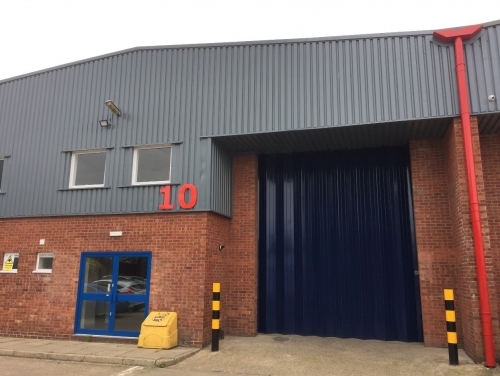 Cats Protection will soon have a new re-homing centre in north-west London after SHW Business Space acquired the 5,760 sq ft Unit 10, Whitefriars Trading Estate, Harrow for the UK’s largest feline welfare charity. The new centre follows on from the successful opening of a similar centre in Mitcham in 2015. The charity’s London centre currently gives a new chance of a happy life for around 750 cats every year. The new centre follows on from the successful opening of a similar centre in Mitcham in 2015. The charity’s London centre currently gives a new chance of a happy life for around 750 cats every year. SHW’s Business Space team conducted in depth research of the market to establish suitable available properties and attended a series of viewings to find the right unit for the client and negotiate terms. SHW Building Consultancy team undertook a full survey of the building and are currently working on transforming the warehouse into a rehoming centre including design work, contract administration and project management.